ROM Crystal’s second-entrance status seen as a distraction tactic. The revival of the Queen’s Park entrance to the Royal Ontario Museum should please anyone who ever wondered why those doors were shuttered in favour of a napkin sketch. 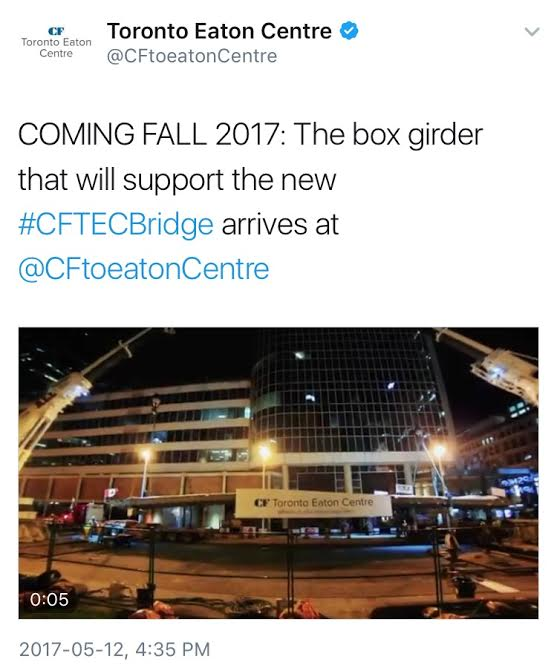 The move is also providing Urban Toronto forum contributors with opportunities to dig up decade-old posts about how they hated it from the start. Two guys were charged with obstruction for reporting on a fatal collision. 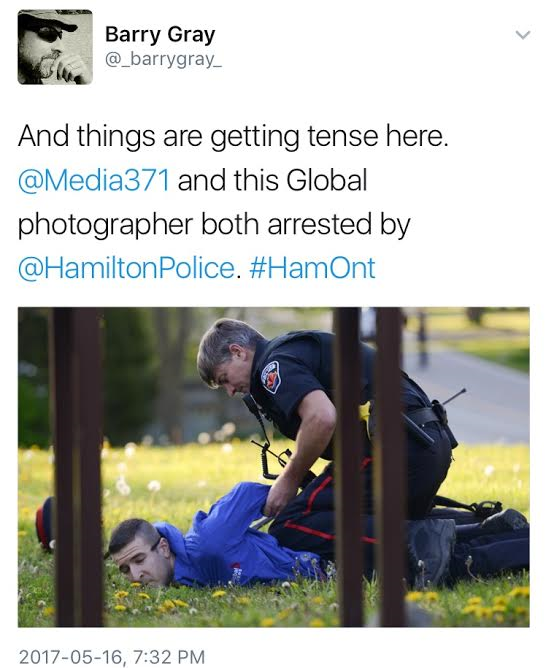 Hamilton Police handcuffed a pair of journalists at Evans Road and Highway 5, where a 10-year-old girl died after being struck by a car. “This was an isolated issue and I’l be seeking resolution,” freelance photographer David Ritchie tweeted after the fact. 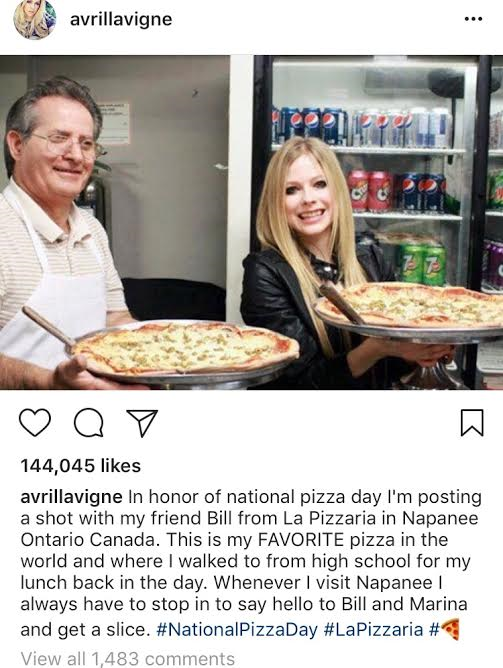 Avril Lavigne is getting back to being alive. After public apathy toward her work with Chad Kroeger, the singer has started producing a new album—this despite the revival of a curious rumour that the actual Lavigne committed suicide in 2003 and was replaced by a body double. (But then, the Paul McCartney death conspiracy theory is still being pondered 50 years later.) Haydn Watters of CBC News goes deep by interviewing the three people most distressed by the hoax: the president of Lavigne’s fan club in Brazil, the director of the Slim Secrets protein bar that she promotes—and the incensed proprietor of her hometown pizzeria. Jill Colton’s unusual bid for a post-CP24 weatherlady career is here. After leaving Bell Media earlier this year, Colton felt free to tweet her political opinions, resulting in the same sorts of alt-right rants that have proven profitable for others. 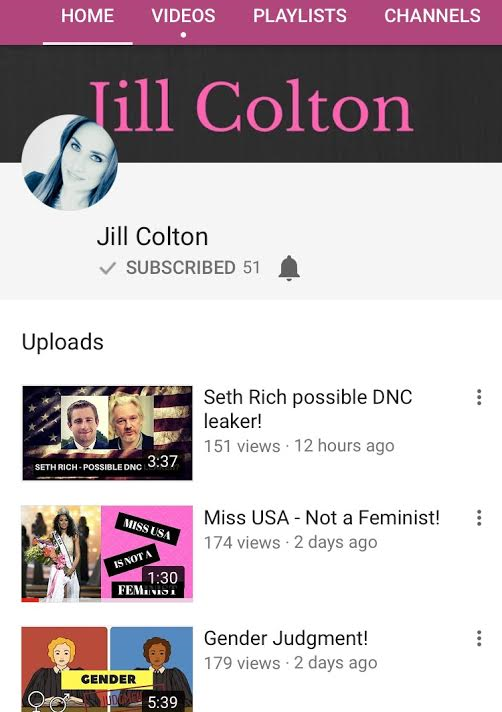 So far, she’s addressing typical topics on YouTube. Coming up: a video about how there’s now “barely a difference” between public and private broadcasters . The convience store brand has started replacing On the Run signs at Esso gas stations, while also taking out Mac's owl mascot.